A popular venue serving both locals and tourists, the 28-cover, 1,229 sq. 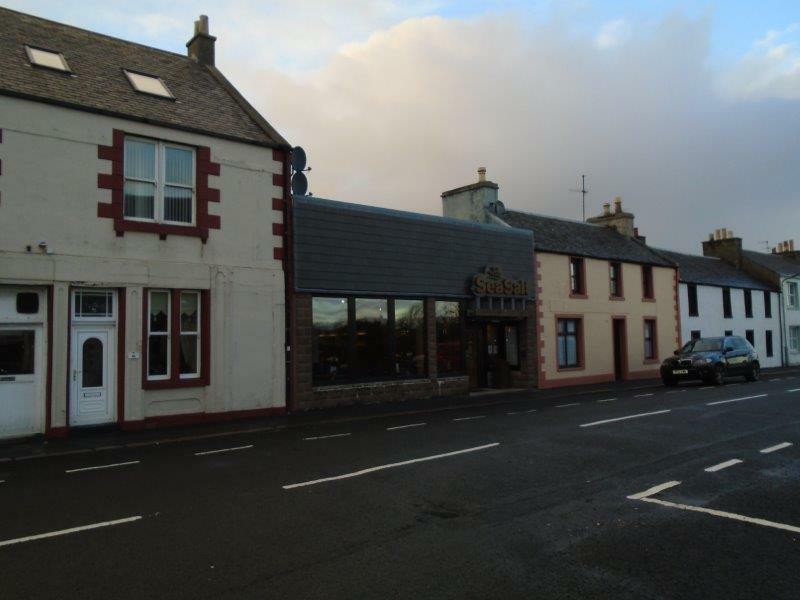 ft. licensed restaurant and takeaway, is situated in a prominent position at 57 Frederick Crescent, Port Ellen, PA42 7BD, close to the island’s ferry terminal and tourist attractions. It is being sold as a heritable trading business to include fixtures and fittings. 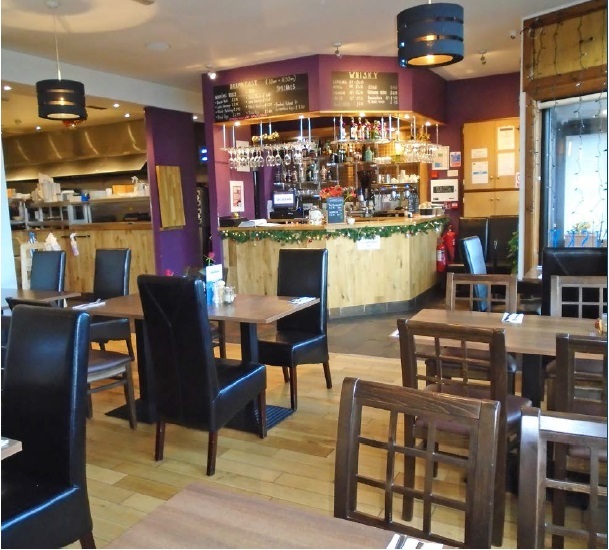 “Sea Salt”, which opened in 2015, is contained within a mid-terraced single storey building that has been substantially re-developed and modernised for use as a well-appointed licensed restaurant with professional kitchen and bar. Islay is the most southerly island within the Inner Hebrides off the west coast of Scotland and can be accessed by air from Glasgow or Oban, or via ferry from Kennacraig, south of Tarbet on the mainland, around 107 miles from Glasgow. A popular holiday destination with a resident population of 3,300 and up to 75,000 visitors each year who are attracted by the wonderful scenery, beaches and cliffs, mixed woodland and mudflats as well as a remarkable array of birdlife, with over 100 species to be found on the island all year round. Islay is noted also for its range of outdoor pursuits, fishing, sailing, cycling and walking as well as golf. “The Machrie” consistently rates as one of the top 100 courses in the UK. A further, major attraction is Islay’s nine whisky distilleries, where celebrated brands including Bowmore, Laphroaig and Lagavulin are produced. Port Ellen, in the south of the island is one of Islay’s larger settlements with a population of over 700, a figure which rises significantly in the tourist season. Anthony Zdanowicz of DM Hall’s Glasgow-based West Scotland commercial team, who, is overseeing the marketing process said: “the business is currently operated on an occupational license by the previous owners. The business is being sold having regard to trading potential but without the benefit of trading accounts. The asking price is offers over £200,000 which includes all fixtures and fittings.